One of my favorite ways to get to know a city is by a food tour. It is a fun way to learn about the people, history, and city. What better way to do that over food. Also, it is a great way to learn what area you want to return too at a later time for more exploration. Since we plan our trips ourselves, I have learned to ask bloggers that I follow for their recommendations. For our trip to Portugal, I was referred to Mrs. O Around the World from my friend and blogger Priscilla Pilon. Mrs. O was kind and gave us great tips for our trip. 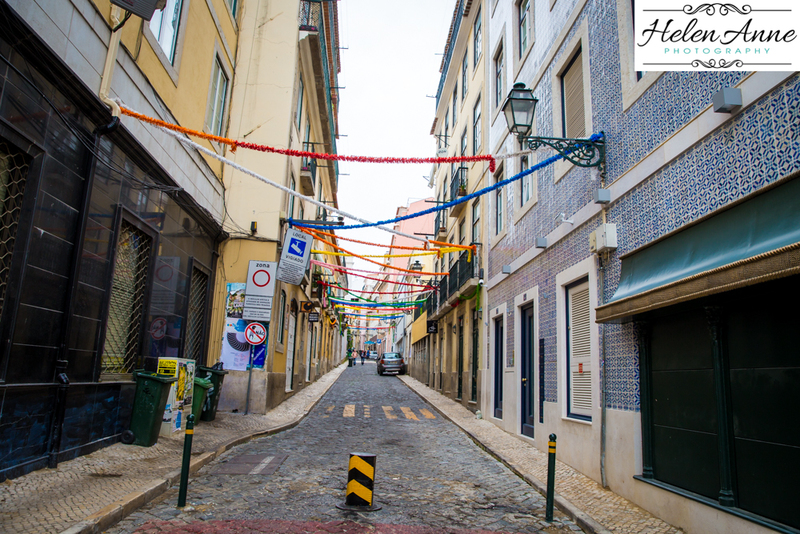 With her recommendation we used Culinary Backstreets for our food tour of Lisbon. The tour began with us meeting at Time Out market in Lisbon. 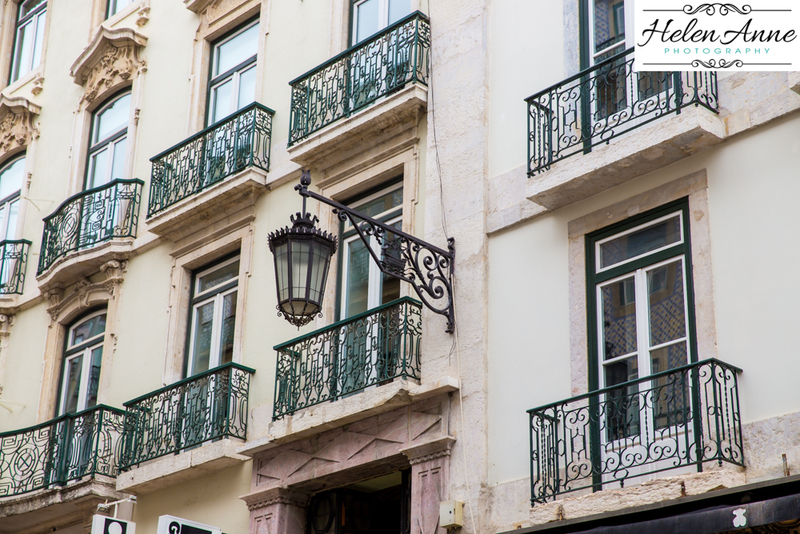 It is a great venue to taste from some of the best restaurants in Lisbon that you might not be able to get reservations at during your visit. There was a group of women on a trip from Boston, so it was a nice size group with 6 of us. During our first stop we enjoyed some “green wine” along with a charcuterie board, croquettes and green beans. Green wine is also know as Vihno Verde and we found it to be a great light wine. On a side note, I have become a fan of both the Portuguese and Spanish white wines. Ginjinha is a Portuguese liquor made from ginja (sour cherry) berries. It is served in a shell of chocolate. There is a stand where these are sold outside of Time Out, so we all enjoyed the traditional liquor. 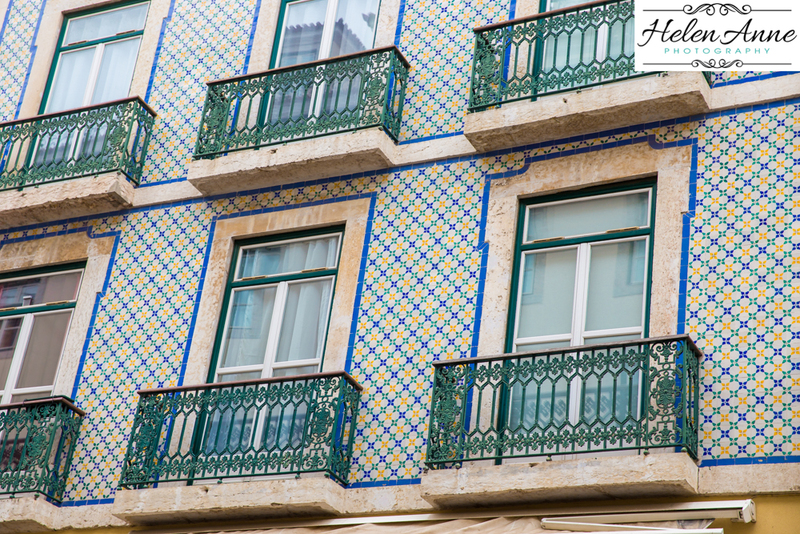 During our walk to our next stop on the tour we enjoyed hearing about the history of Lisbon. 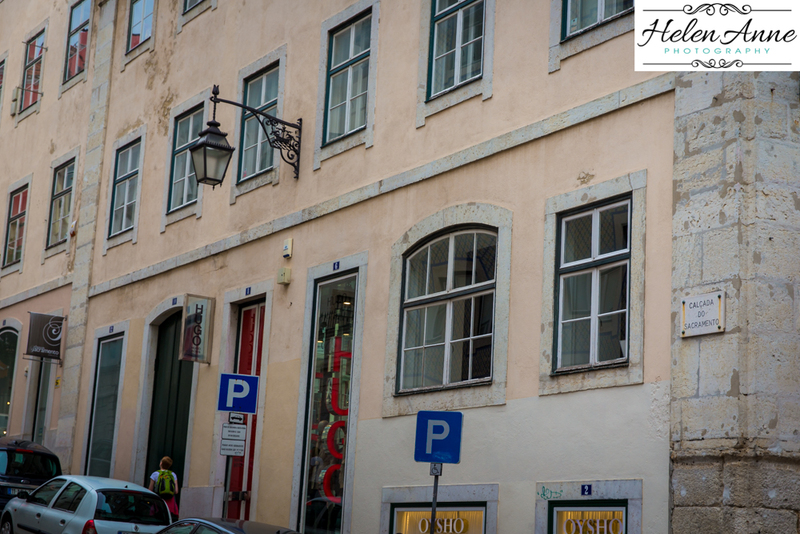 We made a stop at Loja das Conservas, which is a store of all canned fish of Portugal. Our guide brought us past Cantina das Freiras (nun’s canteen) restaurant. It is the photo of the door with the yellow sign below. It will be a place on the list of a place to return to during my next trip to Lisbon. Our next stop on the tour was to Café Lisboa. It was great to sit on the terrace and enjoy broad beans with cilantro and a croquette. 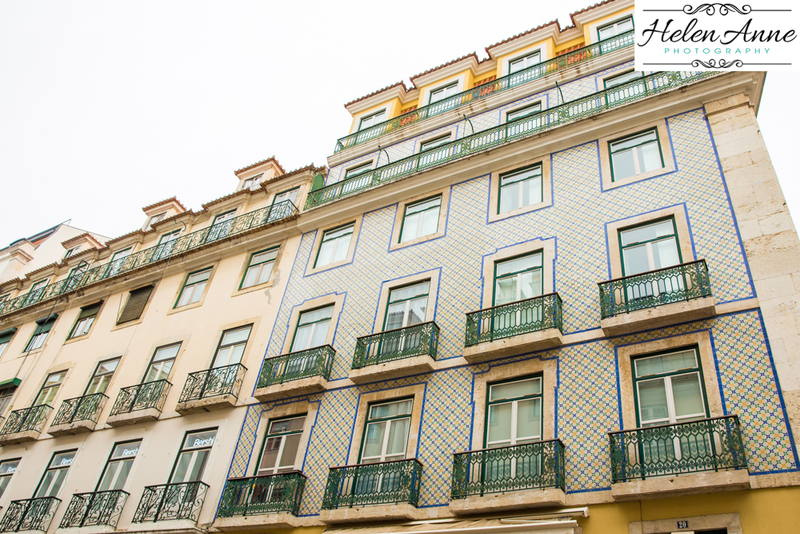 We loved touring Lisbon with little bites and history along our walk. 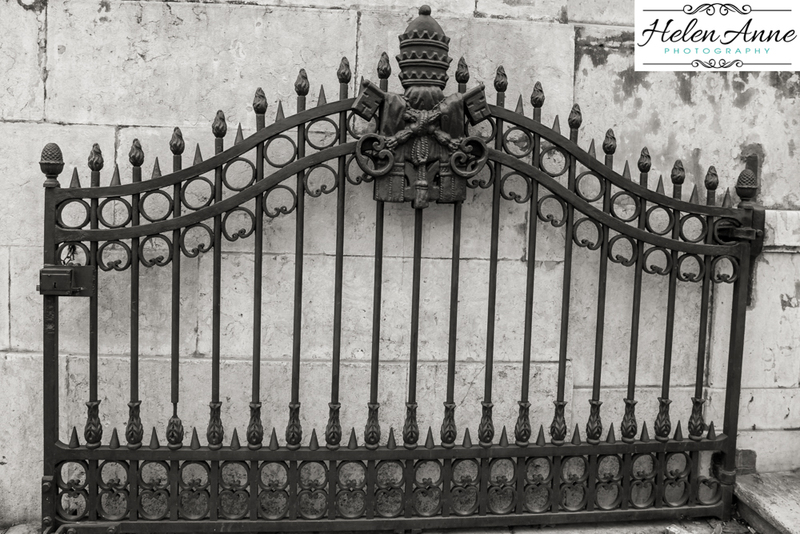 While we were on our walk we discussed the gentrification that is occurring in Lisbon. It is tough when the economy is struggling to not see things change for things that will bring money into the economy. However, what happens to the people that were living in the buildings that are being turned into the latest boutique hotel or AirBNB’s for the tourists to rent. The third stop on our tour was to Fábulas Café. We LOVED the tastings there and even went back for the salads that we had there again. The second time though we sat on the terrace! 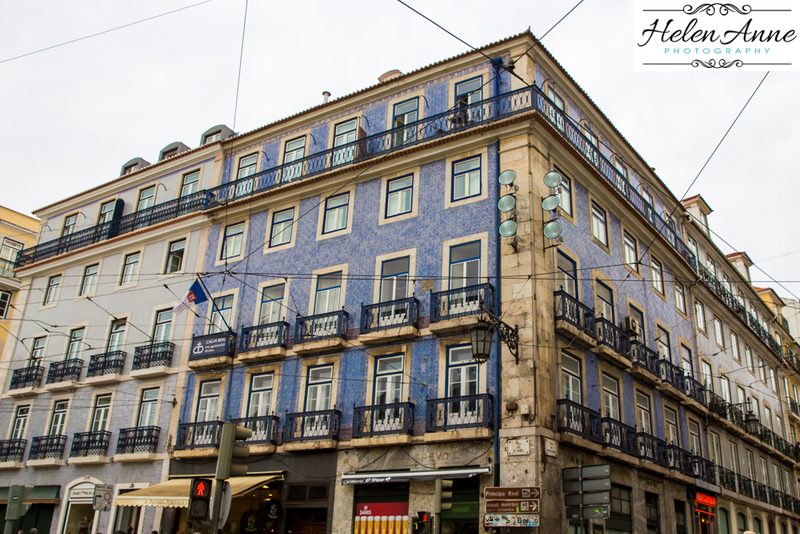 You can’t visit Lisbon without tasting pastel de nata, which was originated in Belém. We didn’t make it to taste them in Belém, but we had them at Manteigaria in Lisbon. They were delish! Our last stop was to By The Wine. As you can see by the photo below, the ceiling with the wine bottles was pretty cool! We enjoyed Alambre wine, which is a muscatel wine. 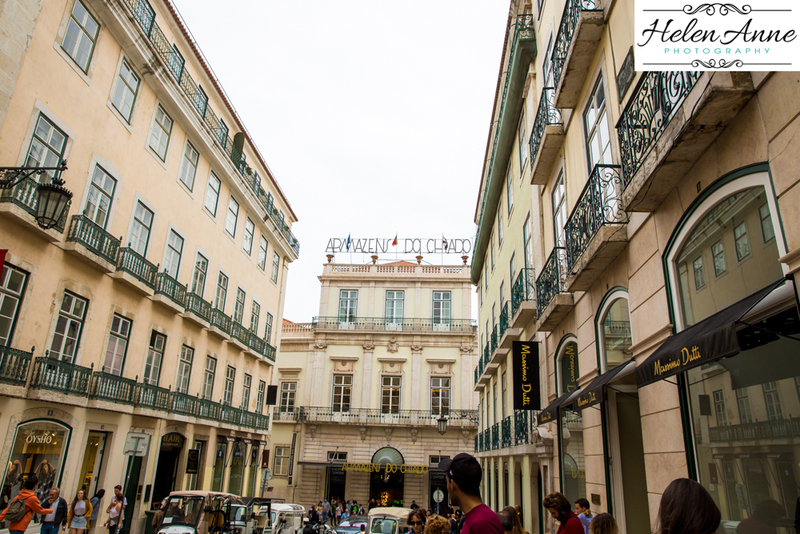 Here are some more photos from the beautiful streets of Lisbon during our tour. I love the street lamps! My commentary and photos do not do this great tour justice! I didn’t receive any compensation and the opinions are my own.